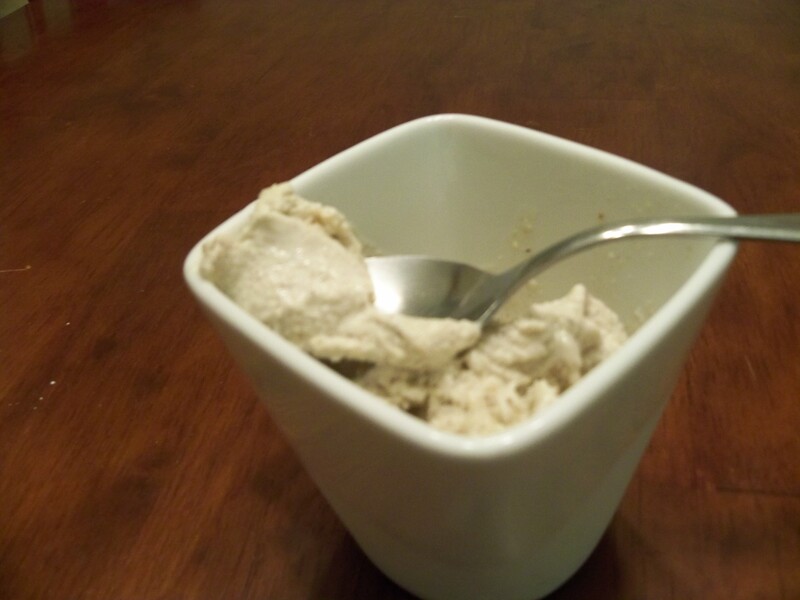 I recently learned that you can use ripe, frozen bananas to make creamy frozen desserts…why did I not know about this before?! 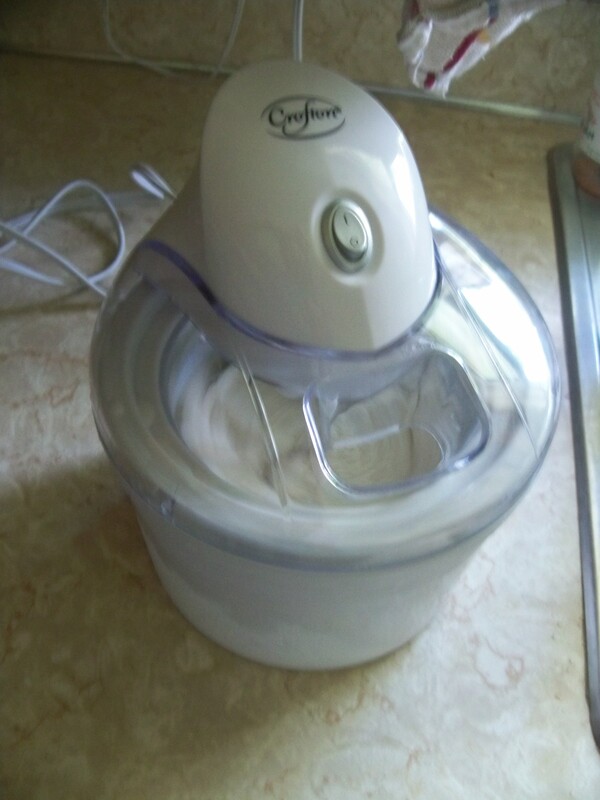 This began my search for homemade frozen treats that I can make during this (excessively) hot summer. I have yet to try them, but I am accumulating a list and figured I’d organize them here. Most of these recipes don’t require anything you wouldn’t already have at home, but there is a new product out there called Yonanas that is like a soft serve machine. 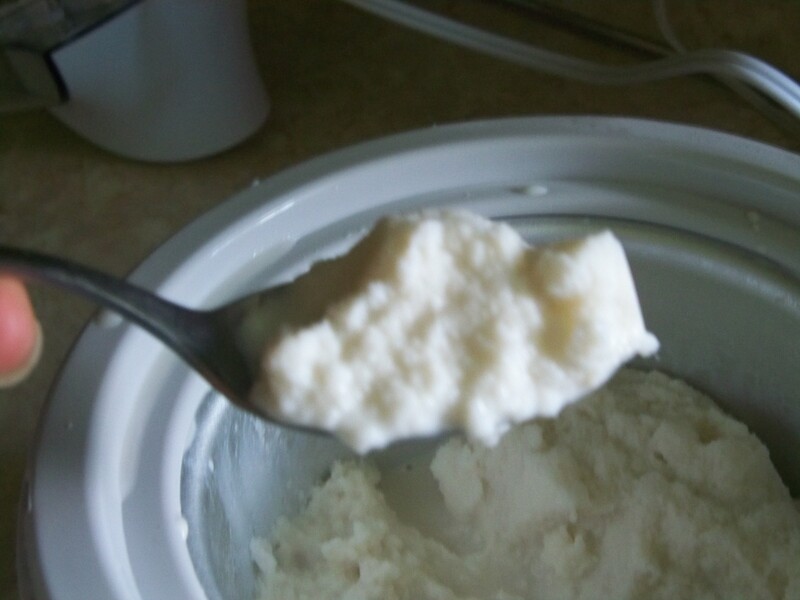 Most of the ice cream recipes seem to need heavy cream of sweetened condensed milk. I am guessing this is due to the fact that you aren’t using a machine but still want a creamy texture. If you try any of these recipes and make healthy modifications, please share! !